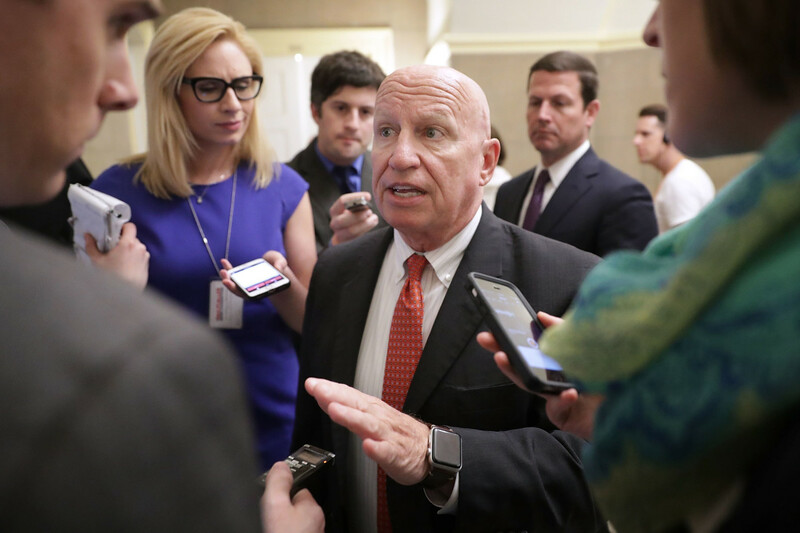 Representative Kevin Brady talks with reporters on May 17th, 2017, in Washington, D.C.
On Thursday morning, the United States House of Representatives narrowly passed a budget resolution that will allow the Republican Party to execute tax reform with only 50 votes in the Senate. 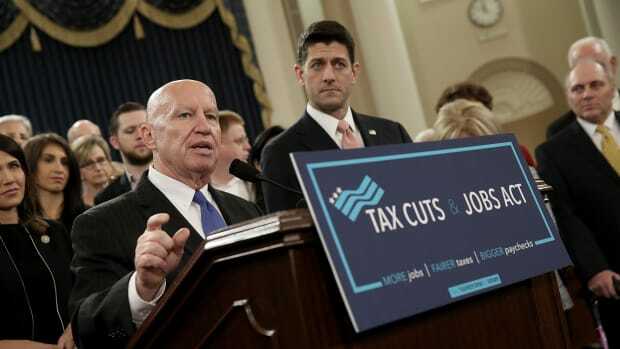 While the GOP has yet to release much in the way of details, a couple of major potential fault lines have already emerged, among them the status of popular tax-preferred retirement accounts like 401(k)s.
Representative Kevin Brady (R-Texas), the chairman of the House Ways and Means Committee and one of the GOP&apos;s chief tax writers, said yesterday that the final tax reform legislation might include changes to 401(k) accounts and other types of retirement-savings plans, directly countering a Monday morning Twitter promise from the president. While the change is widely viewed as primarily an accounting maneuver meant to free up additional revenue for tax cuts, Brady insisted that he thinks there are other, better ways to incentivize retirement savings (though he&apos;s still mum on details). "We think we can do better," Brady said, "we think in tax reform we can create incentives for people to save more and save sooner." Both the financial services industry and Democrats have lambasted Brady&apos;s proposal, arguing that it jeopardizes middle-class retirement savings in an era when far too many families already don&apos;t save enough money for retirement. But Brady has a point. 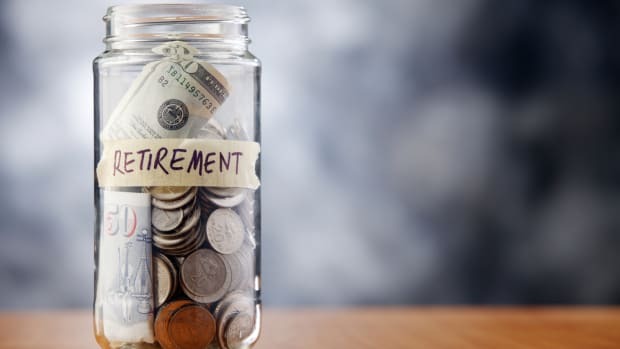 The U.S. spends billions of dollars incentivizing retirement savings every year, and is projected to have spent over $800 billion between 2014 and 2018. 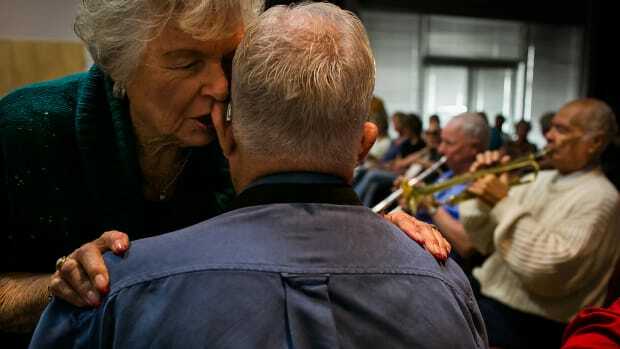 The primary recipients of these tax breaks, however, are wealthy Americans: According to the non-partisan Tax Policy Center, two-thirds of subsidies for retirement accounts go to the top 20 percent of American earners; lower-income Americans, meanwhile, are less likely to have access to employer-based retirement plans like 401(k)s, less likely to have spare cash to save, and benefit less from tax deductions than wealthier Americans. By providing incentives for contributions through tax provisions that are linked to the marginal tax rates that people owe, current incentives deliver their largest immediate benefits to higher-income individuals in the highest tax brackets. These high-income individuals are precisely the ones who can respond to such tax incentives by reshuffling their existing assets into these accounts to take advantage of the tax breaks, rather than by increasing their overall level of saving. 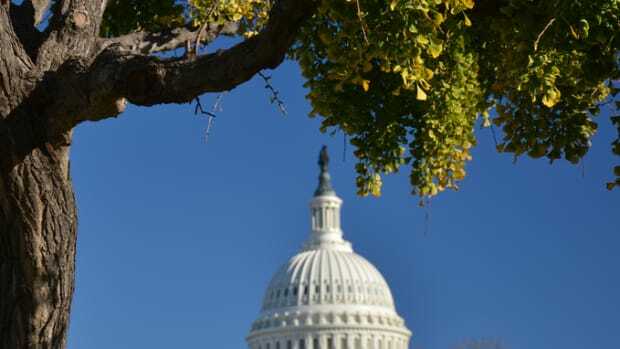 As a result, the tens of billions of dollars in tax expenditures associated each year with 401(k) and IRA contributions could be targeted more effectively to increasing overall saving. So how, exactly, could the GOP "do better," as Brady has said he wants to do? But if Brady is truly interested in revolutionizing the way Americans save for retirement, he may want to have a chat with Richard Thaler, the University of Chicago economist who won this year&apos;s Nobel Prize in Economics. Thaler&apos;s famous for his research on retirement savings—because of his work, many employers now auto-enroll employees in retirement-savings plans (essentially changing the "default option") and "auto-escalate" their contributions. One of his colleagues estimates that Thaler may have increased retirement saving in the U.S. by almost $30 billion over the last 10 years. "The lesson from behavioral economics is that people only save if it&apos;s automatic," Thaler told the Wall Street Journal back in 2015. "If people just put away what&apos;s left at the end of the month, that&apos;s a recipe for failure. ... There&apos;s just no excuse for not doing something like an automatic IRA or a myRA [a government-sponsored retirement plan for people whose employers don&apos;t offer one; it launched nationwide recently]. This should have bipartisan support." There are a number of proposals like this floating around, all focused on providing access to those without employer-sponsored plans and all with a heavy focus on automatic enrollment. The Trump administration, however, has so far shown little interest in these types of initiatives. 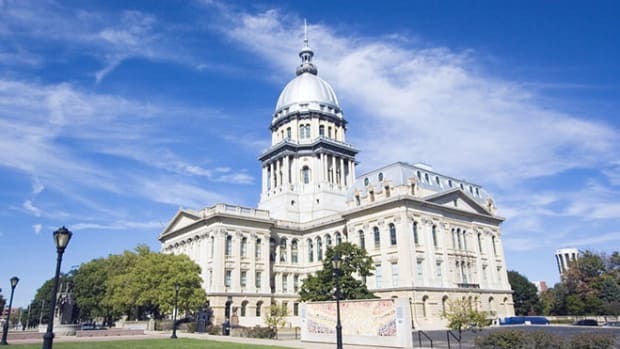 In July, it announced it would wind down the myRA program launched under the Obama administration, and in May it killed an Obama-era rule making it easier for states to establish auto-IRA programs. House Republican leaders unveiled their tax reform plan on Thursday. The opposition lobbying has already begun.